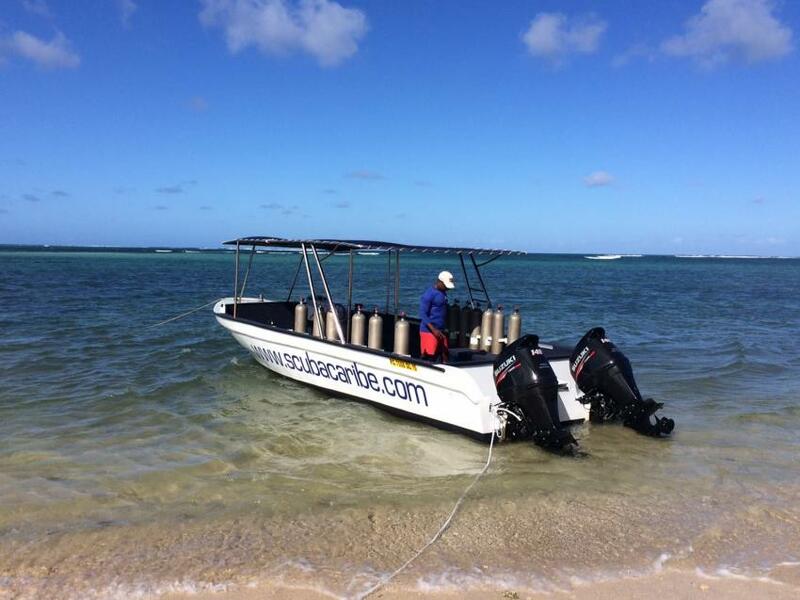 Non-diving activities Kite Surf, windsurf, snorkeling with dolphins, catamaran cruises and much more! Read before you go If you are certificated diver, please don't forget to bring your diving license and logbook. At place you will be asked to fill registration form and medical statement. 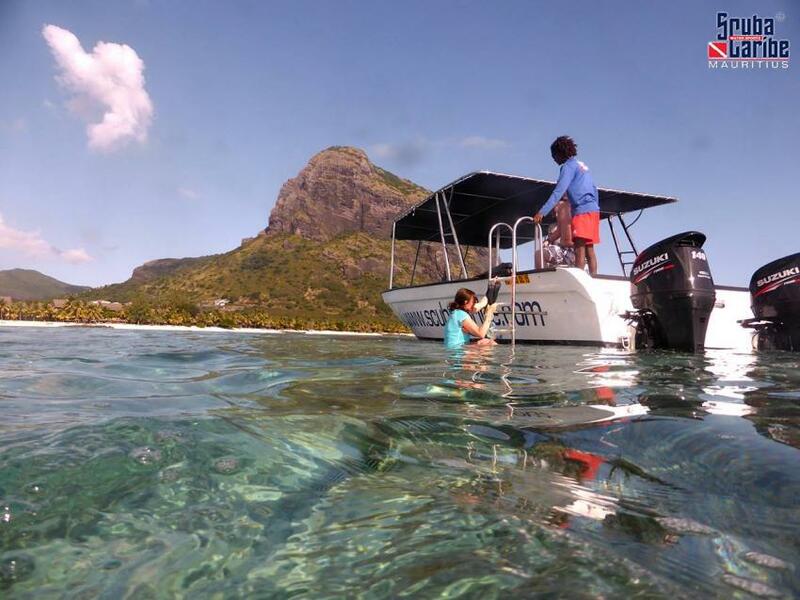 Diving center does not offer transfers from or to the airport, but the hotel Riu Le Morne, where ScubaCaribe operates, can arrange transfer (available on request).